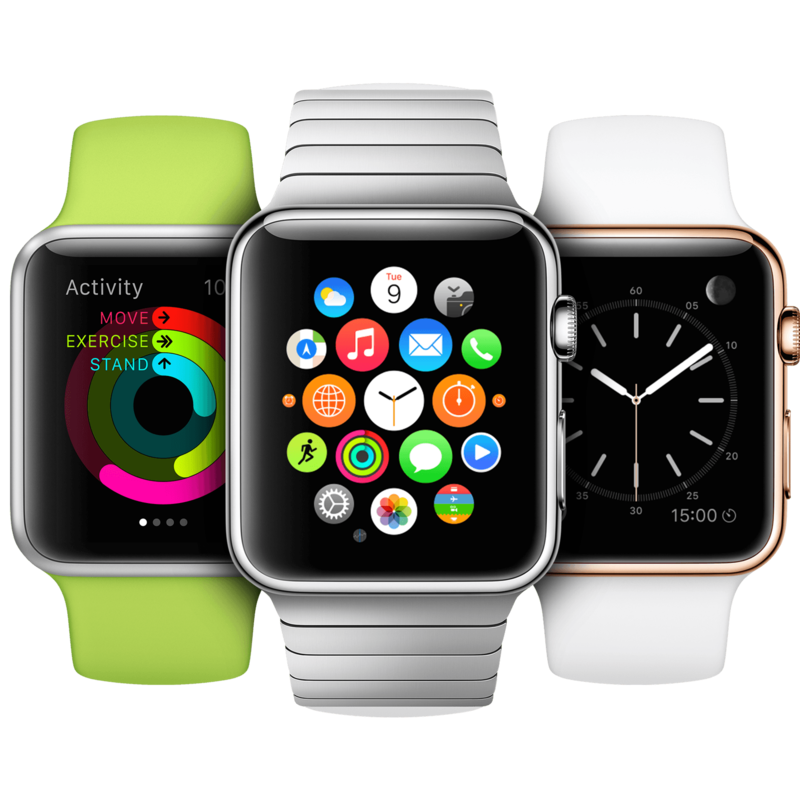 You probably know someone who owns an Apple Watch, or maybe you own one yourself. Is it a creative idea? Well, the multi-function watch was creative the first time it appeared in Science Fiction writing, but that was long time ago. 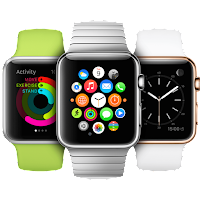 Technologically a watch with the Apple Watch functionality has been possible for a while too, but firms have waited because they were unsure if it could become a success. If fewer and fewer people wear watches, because smartphones do the same job and much more, why make a watch? In fact, the potential for success of Apple Watch was in dispute as soon as it was launched, and it is still not settled. This is an issue that surfaces again and again – firms need to estimate the potential success of ideas, both creative ones and more conventional ones. In a forthcoming paper in Administrative Science Quarterly, Justin Berg looks at that question through a new lens: who makes the best estimate? Is it managers (who make the decision), creators (who come with ideas), or people generally (who could be customers)? The question is important because it reflects an ongoing tension in firms. Creatives think that managers don’t have the right kind of thinking to appreciate their work, and managers think that creatives are poor decision makers, especially when evaluating their own work. Theoretically the key difference is between the divergent thinking that underlies creativity, and the convergent thinking that underlies analysis and decision making. What kind of thinking fits what kind of task is a good topic for discussion over drinks, but we won’t know the answer without studying it, as Berg did. To make sure the creative content was easy to evaluate, he used proposed circus acts, and drew creators and managers from the industry (yes, of course there is a circus industry). The answers are easy to summarize, and important too. The creators are right: They are much better at assessing creative success than managers are. In fact, managers could be the worst, with laypeople doing better in one measure of assessment accuracy. The managers are right too: Creators are bad at assessing the success of their own work (you get no points for guessing that they over-estimate it). Even more interesting, a creator with a strong past success is especially bad at assessing, probably because of overconfidence. This gives a good rule of thumb for those who will become managers at some point: If a creator says, “I know product idea this will success/fail because [insert own success story here]”, you know exactly who to ignore. But the other rule of thumb is to ignore yourself. Have the creators assess each other’s ideas, or you can’t do that, use laypeople. Berg, Justin M. 1996. Balancing on the Creative Highwire: Forecasting the Success of Novel Ideas in Organizations. Forthcoming, Administrative Science Quarterly.